Giving a new lease of life to your existing patio or new patio installation to improve the exterior of your property in Darlington, Teesside and the North East. 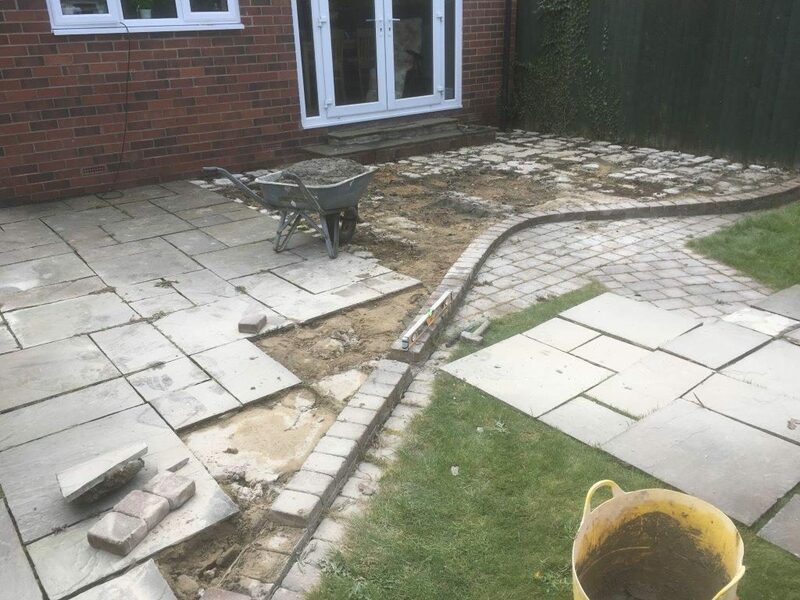 JP Decorators & Plasterers not only deal with interior refurbishments but also deal with exterior renovations, including the repair and replacement of your patios, paths and driveways, in the Darlington area. 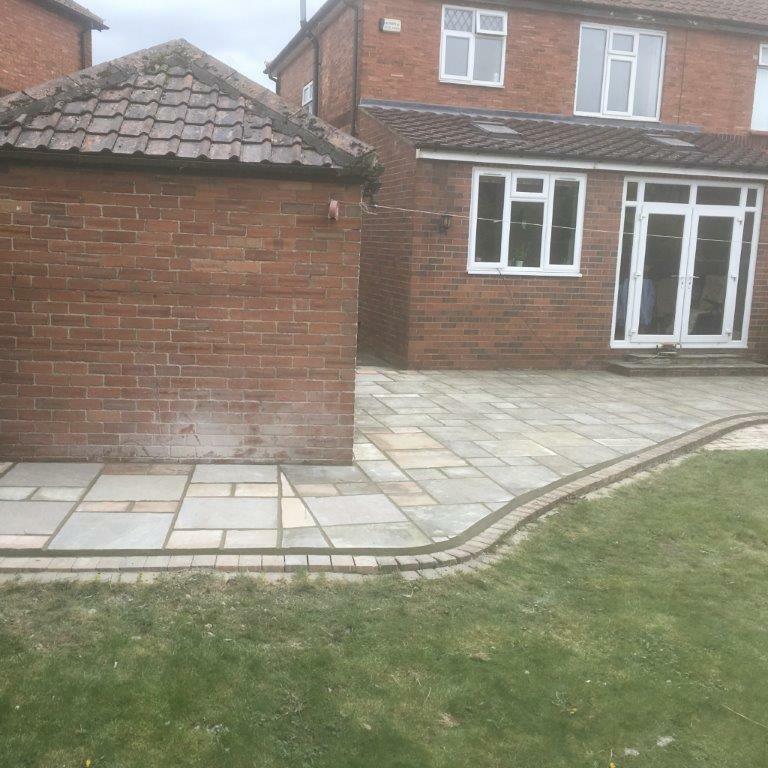 With over 20 years of experience in the trade, JP Decorators have developed a team of professionals that can deal with any workload, whether it be a large project or a relatively small job, we are to help you in your quest for a perfect patio. We regularly see patios, paths and driveways that have been left untreated for long periods of time and due to the lack of maintenance the cost of the project can be quite high. 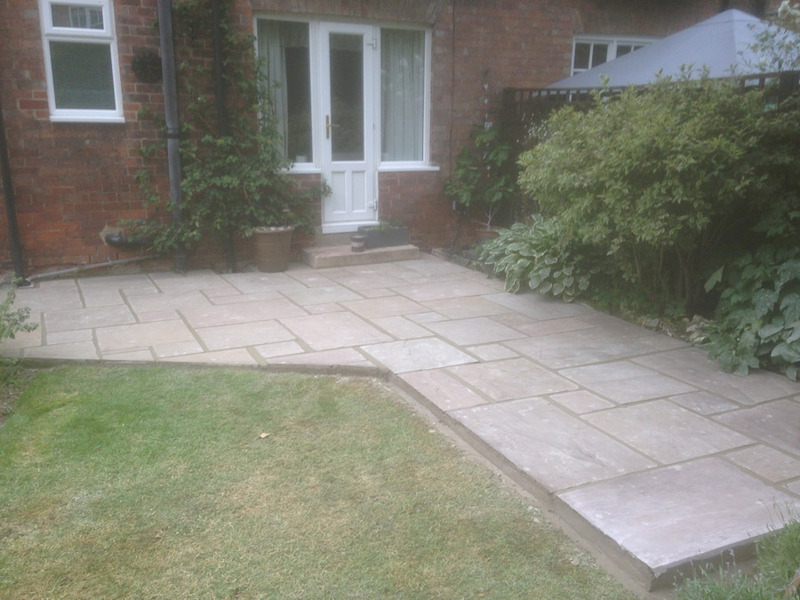 If you know how to treat your Patio and keep it free from fungicides and insects that cost of maintaining the surface can be relatively low. 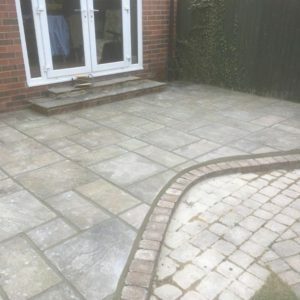 Whenever we repair or refurbish your patios we always leave you with tips and advice to help you maintain your surface for years to come so you can treat it with the respect it deserves. This in turn will keep your outdoor living facilities looking fresh and beautiful for a long time so you can enjoy your garden once again. 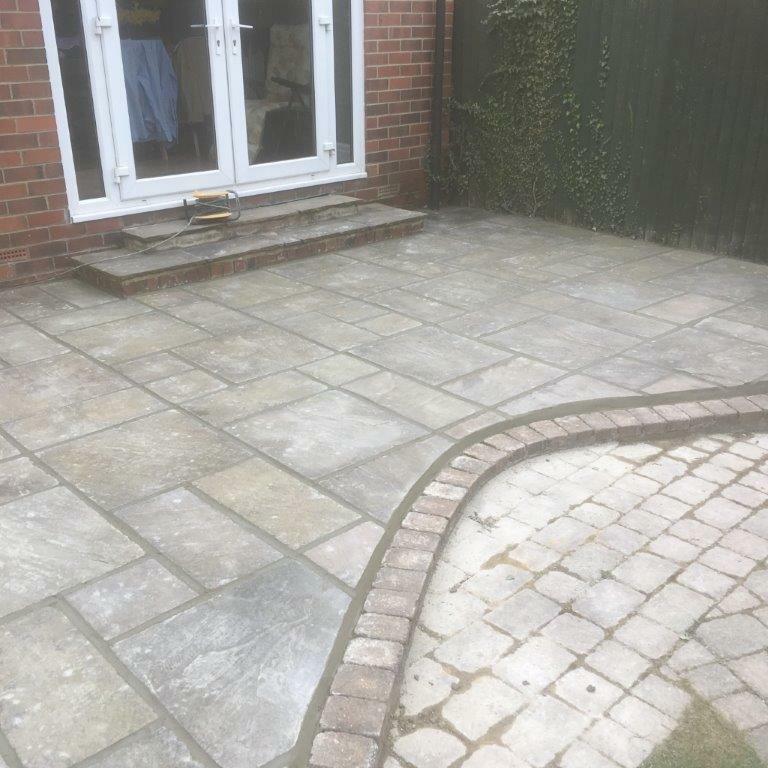 The most common cause of patio damage is through weathering and degradation that can cause cracks, gaps and even holes in the joints. 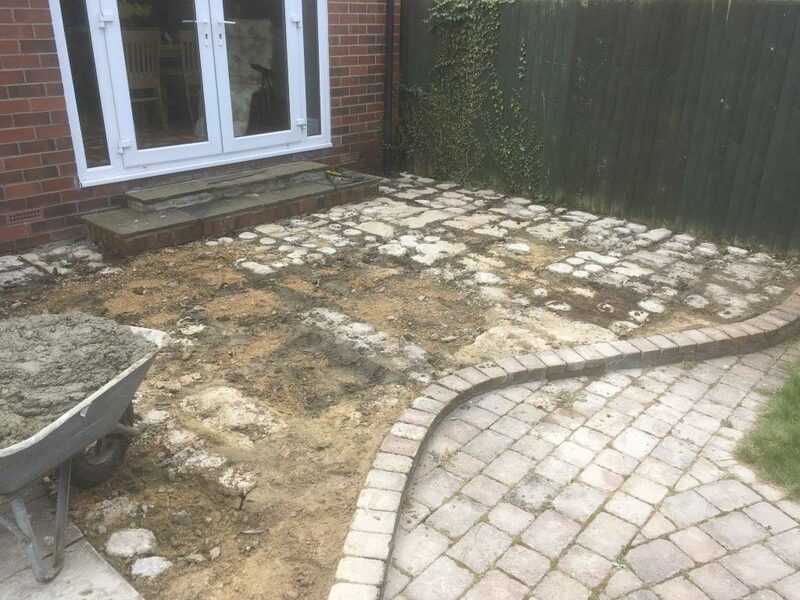 Physical damage from simply walking on the surface can sometimes cause chips and natural erosion of the paving. 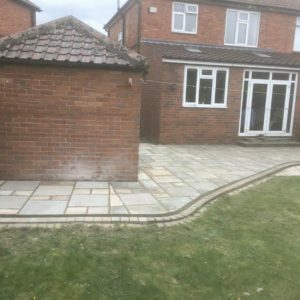 Based predominantly in Darlington, JP Decorators work to ensure that your visions are met and complete every patio project we do with specific accuracy. 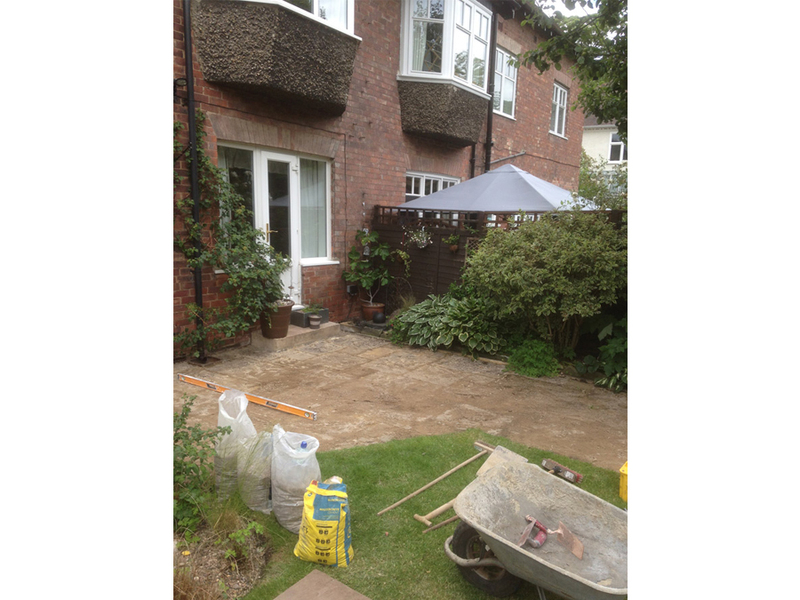 If you are looking to get a new patio installed or are interested in any other service then please get in touch today.